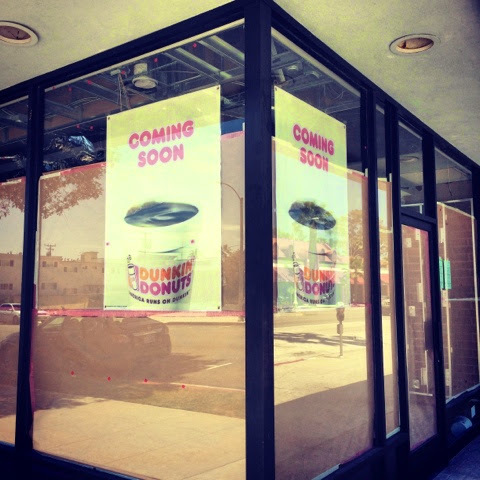 I'm grateful to discover that Dunkin freakin' Donuts will be opening up in Santa Monica later this year. Can't. Even. Deal.